The gang is fully recovered from the episode 300 celebration (301 was the hangover episode) and explodes which their best episode yet with number 302. Darren leads the way with a segment about some recent research on whether female-named hurricanes kill more people than their male-named counterparts. Next, Pat discusses if airline food tastes worse than food on the ground. 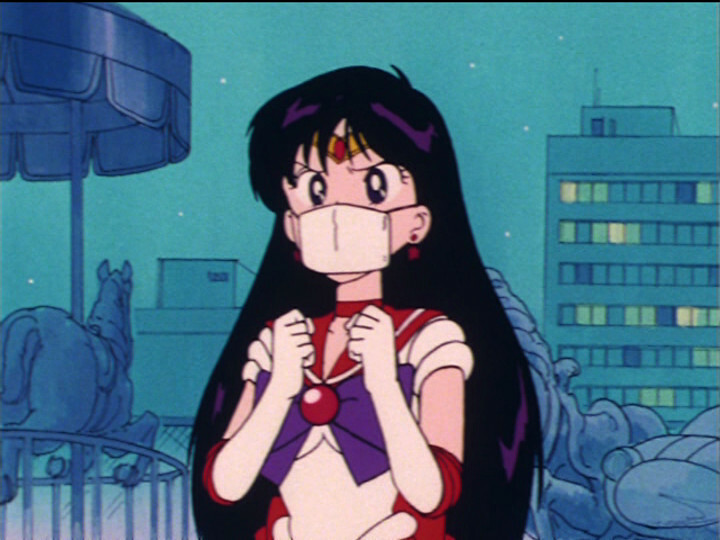 Elan closes things out by looking into why people are wearing surgical masks out in public. Tofugu.com – Why do Japanese people wear surgical masks? Healthline.com – Does Wearing a Mask Prevent the Flu? Medpagetoday – Unmasking the Surgical Mask: Does It Really Work? This entry was posted in The Reality Check Episodes and tagged 302, airplane, female, food, hurricanes, male, masks, surgical, trc. Bookmark the permalink. I love you TRC. Thank you for what you do but, sorry, you really messed up the “why Japanese people wear masks” section. Actually, it depends on the season. During hay fever season, by far the most common reason is (you guessed it) hay fever (or, more accurately) pollen allergies. Around 20 to 40% of the population suffers from chronic tree pollen allergies and as many as half that number wear masks when the pollen gets bad. So I was very surprised that you didn’t even mention that. Japan has a real problem with Japanese cedar pollen from trees planted for timber. There is also a problem with the sand (and sometimes pollution as well) that blows in central Asia. Sometimes cars and streets are covered with a thin layer of yellowish sand – kôsa (which means yellow sand). the most common reason, given by more than 70% of respondents (when multiple answers were allowed), was for pollen allergies. Less than a third of that, only 20%, said for when they have a cold. 42% said they wanted to avoid a cold! Yes, more people do it to avoid colds, despite all that bloggy goodness about Japanese people being considerate. 24% said for environmental pollution. 9% said “other” so I suppose that would include the social reasons given. I’m looking forward to more great podcasts! Thanks.